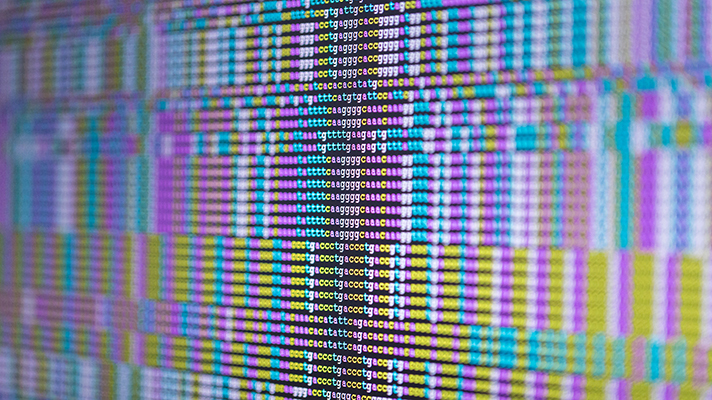 Company will use the $58 million round of financing to advance its cloud-based platform for genomics and biomedical datasets. Microsoft and GV (formerly Google Ventures) have invested in DNAnexus, which closed on a $58 million financing round with investments on Tuesday. The DNAnexus platform makes it possible for a network of enterprises to effectively gain insight from large genomic and biomedical datasets. What's next in precision medicine for forward-looking healthcare orgs. Daly said that as the volume of biomedical information continues to increase, the DNAnexus Platform and upcoming product releases will boost collaboration, data sharing and machine learning, which will also spur the development of precision medicine. The investment supports the company’s continued expansion in the clinical trials market as well as its Translational Informatics Suite. Earlier this year, DNAnexus launched the Mosaic Microbiome Platform to increase the understanding of the human microbiome and an early access program for Google Brain’s Deep Variant technology. The company also announced separate collaborations with AstraZeneca’s Centre for Genomics Research and Rady Children’s Institute for Genomic Medicine. In addition to Microsoft and Google, the round was led by new investor Foresight Capital. TPG Biotech, WuXi NextCODE, Claremont Creek Ventures, and MidCap Financial also participated.